the guide for a full refund! 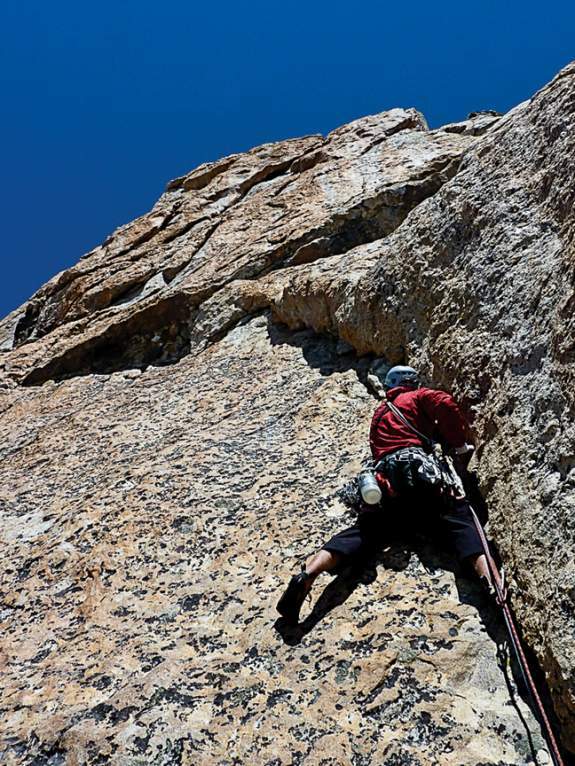 An up-to-date select guide to the locals’ favorite classic and new routes in Grand Teton National Park. 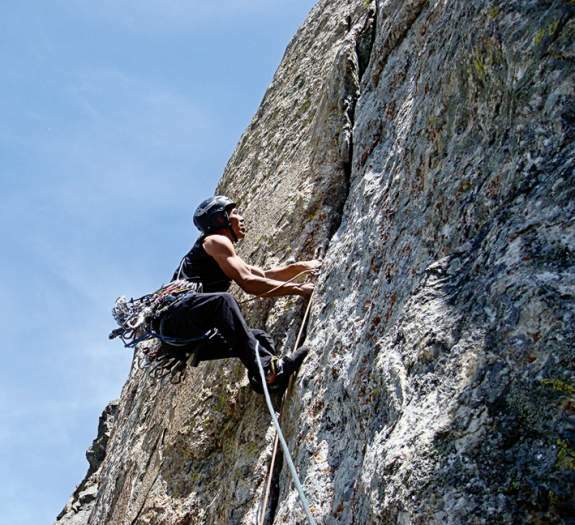 More than 300 full-color images detail 85 routes with technical difficulty ranging from 3rd class mountaineering to 5.12+ test-pieces. 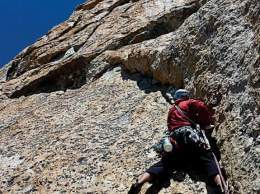 Current, insider’s information on the best classic, obscure, and new routes, with 14 previously unpublished first ascents! Thoughtful layouts facilitate copying for easy on-route navigation. 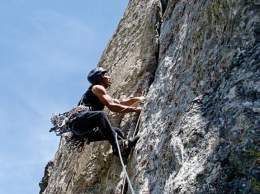 Come celebrate climbing in Grand Teton National Park with the most informative, biggest, and best select guidebook to this iconic range. Whether it be a traveler or long time local, one cannot simply ignore the towering Teton Range. 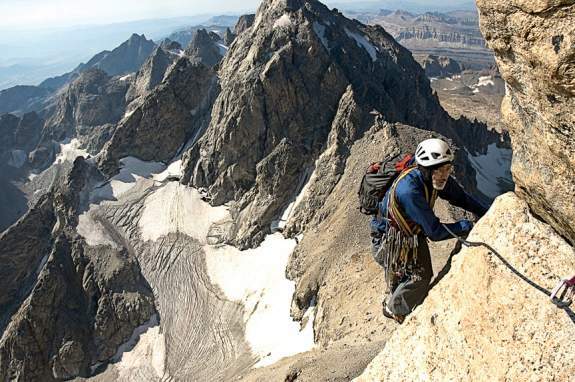 Piercing the sky, the Tetons have a long and unforgettable history of alpine rock climbing. 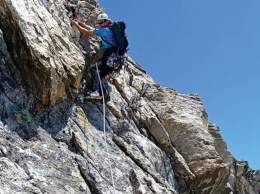 Along with this history, comes a concentration of classic routes, which inspire climbers to venture higher year after year. 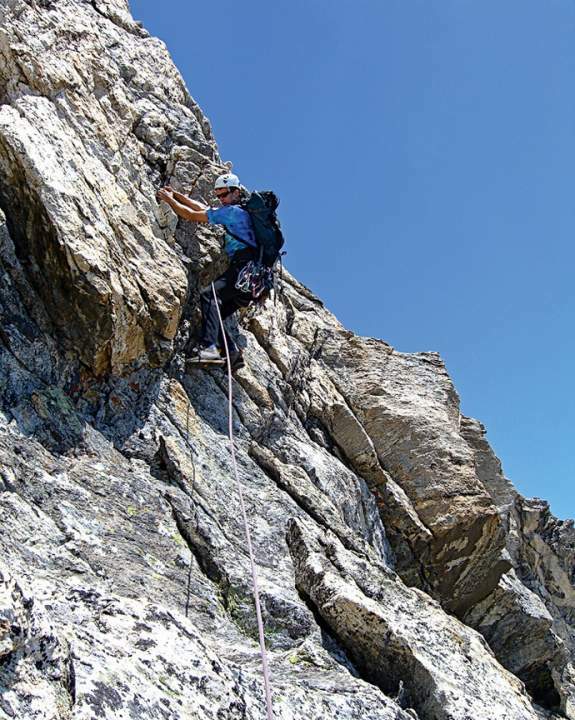 This guidebook illustrates 85 select climbing routes, new and old, in the Teton Mountain Range. 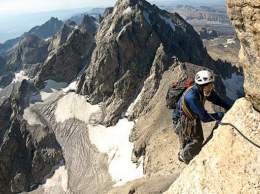 Though the length and difficulty varies in the path of your choice, a view from the Tetons always guarantees a sight worth seeing.